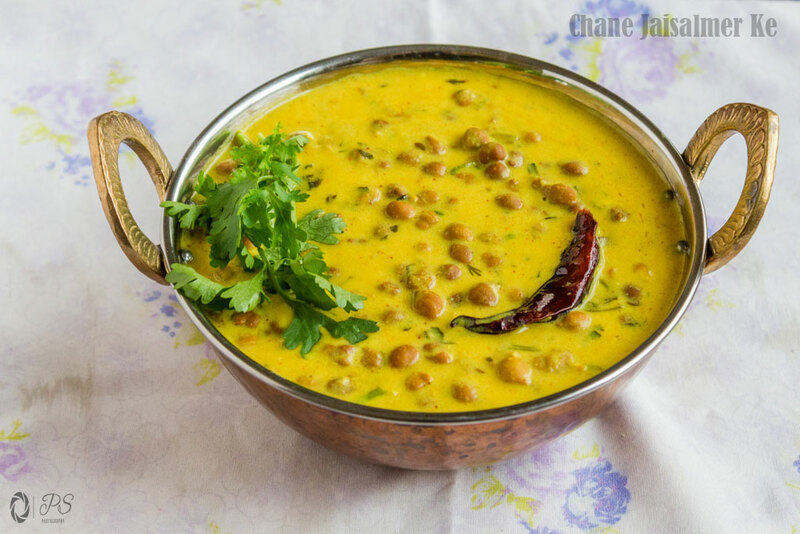 Chane Jaisalmer Ke is a kadhi preparation from Rajasthani cuisine that combines black chick peas with gram flour and curd. 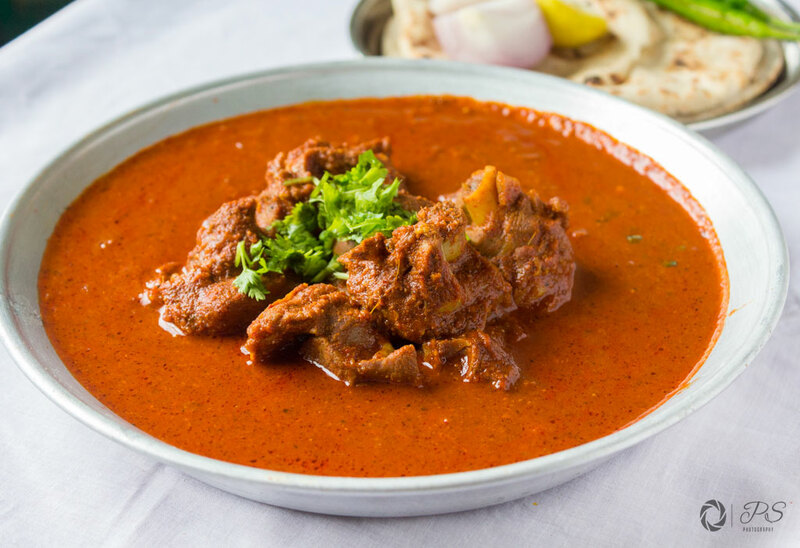 There are numerous gems of vegetarian dishes in Rajasthani cuisine and Chane Jaisalmer Ke is one of those gems. 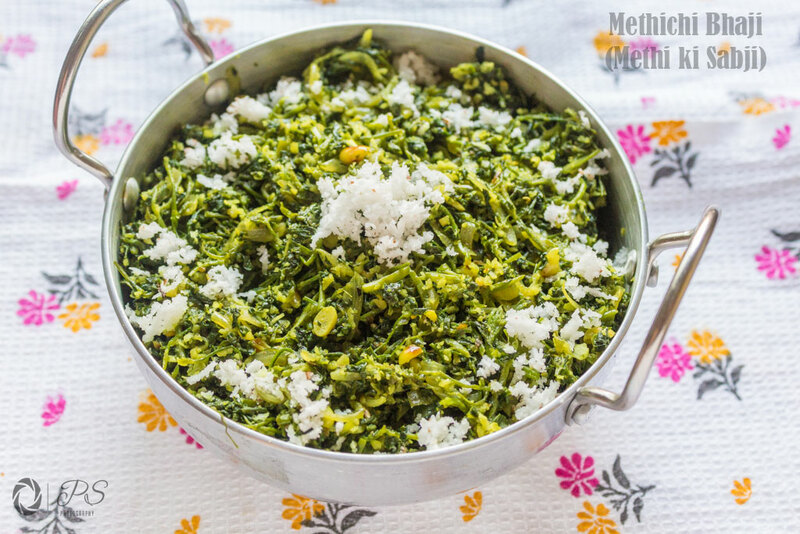 Fenugreek leaves popularly known as Methi possess a great deal of medicinal value and is one of the important ingredients in an Indian household. It is known to possess anti-diabetic, anti-bacterial and anti-oxidant properties. It’s been hot, unbelievably hot! The month of May has brought the Sun shining in all its glory and wreaking havoc on us with the mercury even soaring to 43 degrees in Pune. 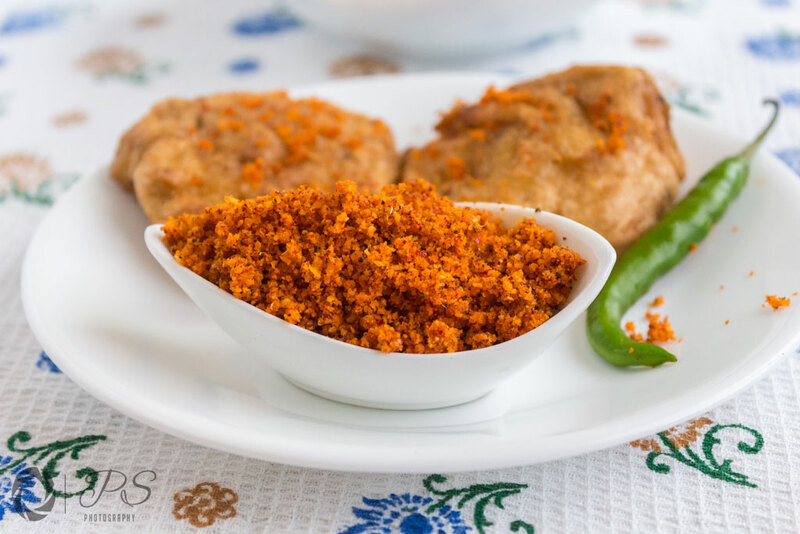 Kolhapuri cuisine boasts of some well-known dishes that have put this historical city of Maharashtra on the culinary landscape of world. Dishes like Tambda Rassa, Pandhra rassa, Kolhapuri Misal and Kolhapuri Bhel. 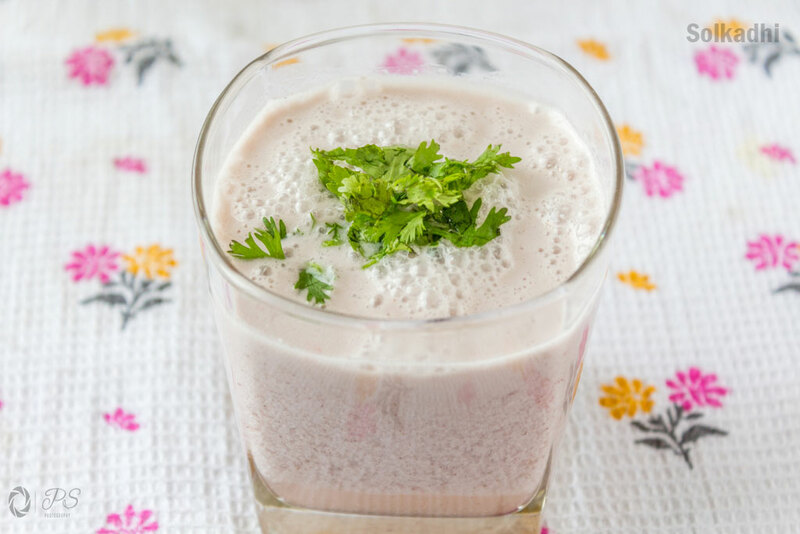 Chutney-the anglicized form of Hindi word chatni refers to relishes and condiments in Indian cooking. India, being such a vast country, diversity is a part of our lives and it has found its way into every aspect of our lives. Hey Foodies, Welcome to Kali Mirch!